So, the different post title is an eye catchy thing for some bloggers. This is very interesting by the way that writing different post title for readers and for search engines. I also didn’t know that we can use such a cool thing in blogging. But this is true and sometimes it is good also for SEO of your post. If you don’t know how to write different post title for readers and for search engines then you came at the perfect place. Like you and I are bloggers when we write a post, we try to write a catchy title. So, that it increases the CTR because the audience always ready to click on those things with catchy titles. But there is one problem with this approach. If you optimize your post title for readers then you miss out the search engine and then it will affect SEO. I have told many times about the importance of keyword research, how to perform keyword research and tools you can use for keyword research. Once we have our target keyword(s). Now it’s time to write some high-quality content keeping both – readers and search engines – in mind. Then our target is to write high-quality content which is perfect for a reader. But also search engine friendly. We should apply basic on-page optimization techniques, and use plugins like Yoast SEO. I will tell you with an example. 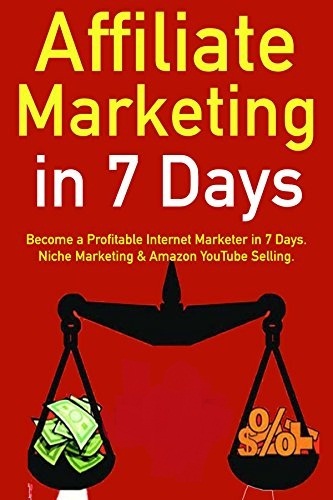 As you know Competition on search engines high for this title “make money online”. But you can optimize this title also to rank it #1 high on search engines. Keep it for Propeller Ads (as your focus keyword). But how do you create these two titles? Most of the WordPress SEO plugins like SEO by Yoast, All In One SEO,(…and many others) offer you the option to write a different title for search engines (technically called a “meta title”). Now, after writing the user-friendly title. Make these changes mentioned below. Add in your “SEO title”, which you want to display on search engines. Also, don’t forget to add a unique and attractive meta description to make your post appealing and search engine friendly. Make it like a routine to optimize your blog post for both audience and search engines. This will definitely help you rank better and increase your audience. Whenever you write a meta title for search engines, keep CTR in mind. A catchy and unique post title will help you get a better CTR, and search engines follow click patterns to understand the quality of a page. This will ultimately help you rank higher. I hope you liked my article. So don’t forget to share. Let me know by dropping a comment if I have not mentioned anything which you know or you have any problem. truly read through something like this before.